Neil Marshal reveals NBC's "no smoking please" approach to Constantine. If you’re not sitting down, you just might want to, lest you swoon like a Victorian lady. 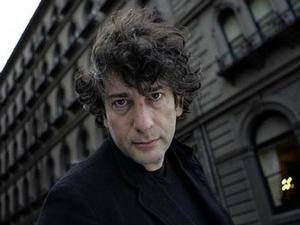 Neil Gaiman’s “American Gods” is being adapted as a series on Starz. No, this is not some Sandman-eque dream, this is really happening. Bryan Fuller (“Hannibal,” “Pushing Daisies,” “Heroes”) and Michael Green (“The River,” “Kings,” “Heroes”) will be writing the script, and showrunning the series. They’ll also be executive producers, along with one other guy. What’s his name? Oh, just NEIL GAIMAN. This is reassuring news, as I think we can all agree that projects made by talented fans often yield the best results. We certainly hope so. Let’s make HBO kick themselves for letting this one fall through; I personally think this project has the potential to be just as popular (if not more so) than Game of Thrones. I know I’m not alone in my excitement. 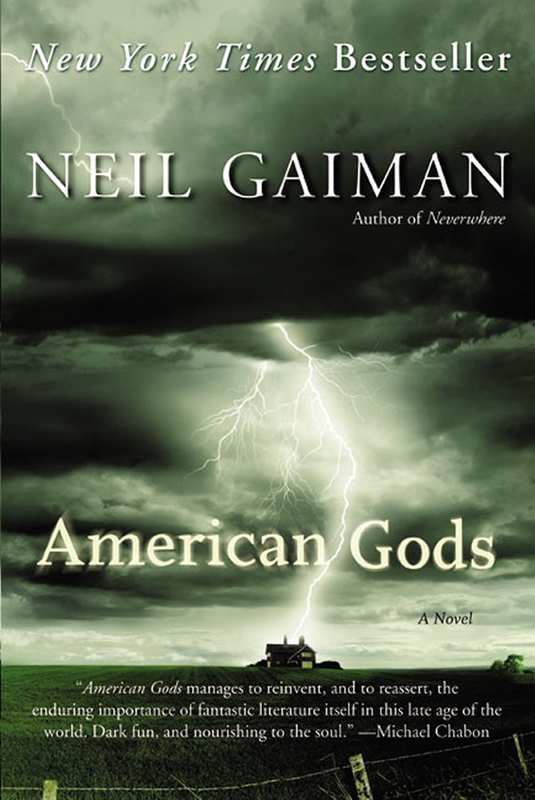 Since publication in 2001, American Gods has been translated into over thirty languages and earned a great many awards, including Bram Stoker, Hugo, and Nebula Awards for Best Novel. Now, let us party and await the coming awesomeness. Woo! I'm a single mom, hopeless geek, and occasionally a bartender.